Very easy! 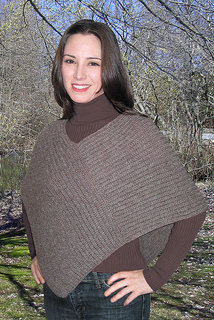 Our lightweight, classically styled poncho, in three flexible sizes, stretches over the shoulders for a comfortable fit. It will keep you warm on cool spring, summer and fall evenings; and really cozy in front of a glowing fireplace in winter. 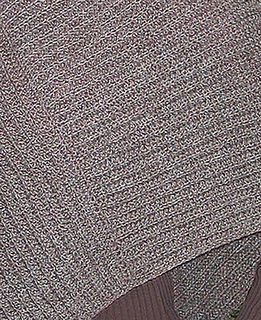 It is made in two pieces in half double crochet, single crochet with slip stitch for edges. Illustrated stitch, sizing, and assembly charts are included.